Tricentis TDM helps you create, manage, and provision the data required for testing. With on-demand access to stateful test data, testers can seamlessly access the exact test data needed for even the most complex scenarios. Testers commonly wait weeks for the required data. Enable testers to access/ create the required test data on demand. 32% of false positives are caused by missing, incomplete, incorrect and/ or outdated test data. Tricentis TDM alleviates this pain. Using production data for testing is no longer an option. Get simple ways to mask production data or generate synthetic data. One of the greatest challenges associated with test data management is setting up and manipulating stateful data. Stateful test data not only produces the specific application conditions that are required to set up a realistic test; it also enables you to drive the test through a complex series of steps. It’s essential for executing end-to-end regression tests. With Tricentis TDM, any tester can rapidly access the exact data needed for a given scenario and evolve it throughout the course of the test (no DBA or programming required). With a comprehensive repository of stateful test data objects, you simply select the data set that corresponds to your test and indicate how it should change at each step. This enables continuous testing of scenarios that might otherwise be impractical to automate. Masked production data provides easy access to realistic test data. Extracting data from production and then masking it to meet GDPR privacy requirements can be a fast way to cover your most common use cases. Synthetically generated data enables broader coverage and negative testing. It lets you simulate data types and ranges that might be difficult to find in production data. Both extracted and generated data are stored and managed in a centralized repository—which can be easily augmented with additional test data you have captured in Excel or csv files. For years, companies have been extracting data from production environments and using it as their test data. However, the GDPR regulation that came into effect on May 25, 2018 requires that any test data extracted from production systems be masked irreversibly and deterministically. With our intuitive extraction wizards working hand-in-hand with advanced anonymization techniques, it’s easy to ensure that your test data is 100% compliant. 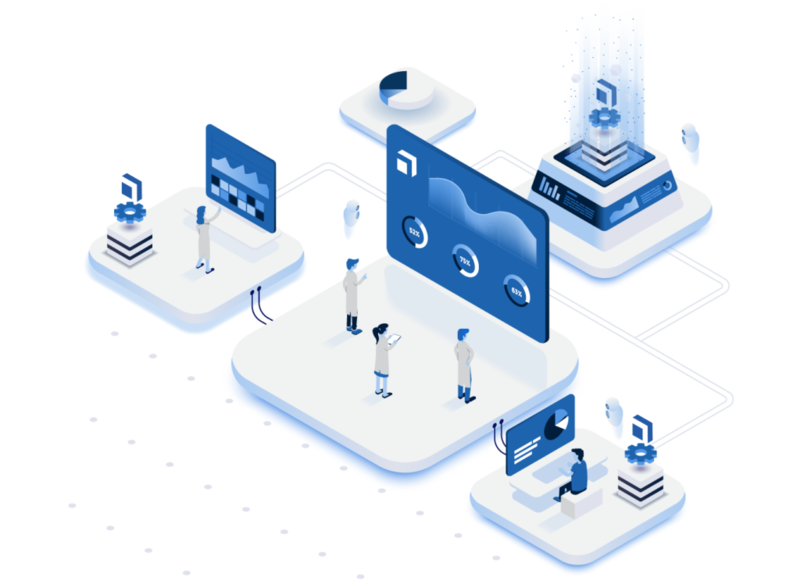 Tricentis TDM provides testers and business users on-demand access to test data, removing the dependencies on the DBAs and application experts. The self-service portal also helps testers understand the available test data from an end-user perspective. Using English rather than SQL, testers can access the precise data that needs to be provisioned for a given testing task. For example, you can use an intuitive graphical interface to access existing records that meet a given set of criteria, add or update records, subset records, delete expired records, and so on. Additionally, wizards are available to help you rapidly create compliant test data from Oracle, DB2, and SQL. Achieve greater levels of coverage with an optimized set of test data. Using Tricentis’ structured approach to test case design, it’s clear exactly what additional tests will add value and which will only create bloat. You can then focus your test data resources on populating the tests you know will increase your risk coverage.